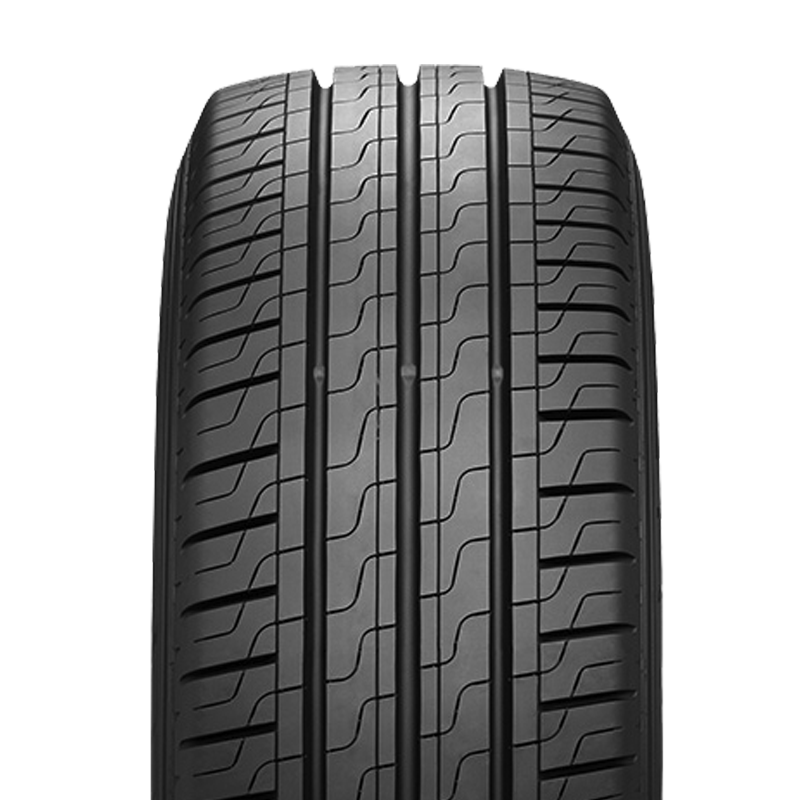 A premium performance tyre that provides the perfect balance between performance and comfort thanks to an exemplary steering precision on dry and wet. 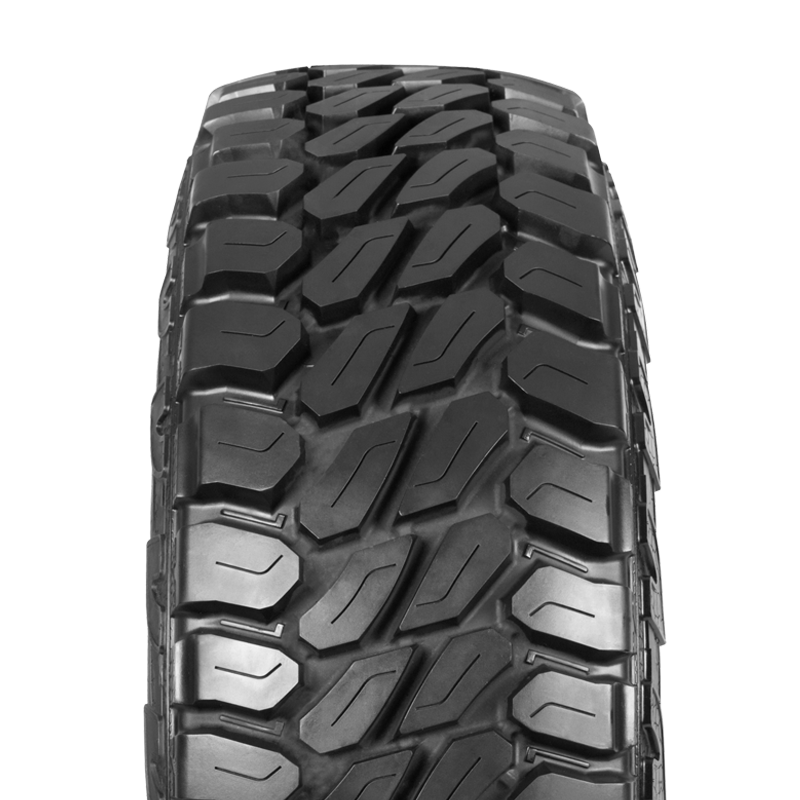 A premium highway performance tyre provides drivers of SUVs sports performance on-road and safe driving in off-road conditions. 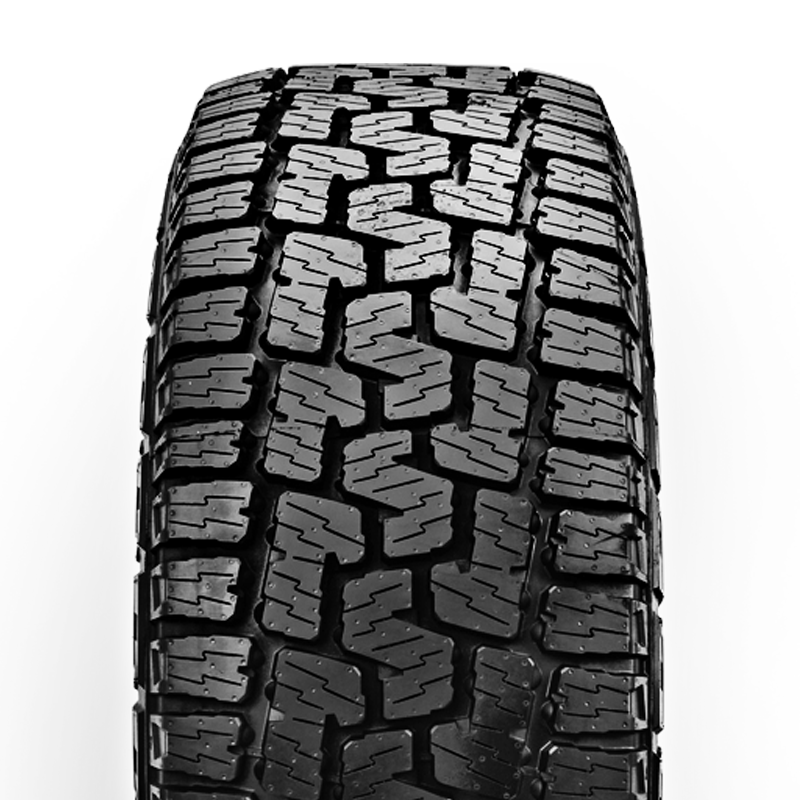 A premium highway performance tyre is engineered to provide drivers of SUVs maximum performances during all seasons and in every driving condition, including on light snow-covered roads. 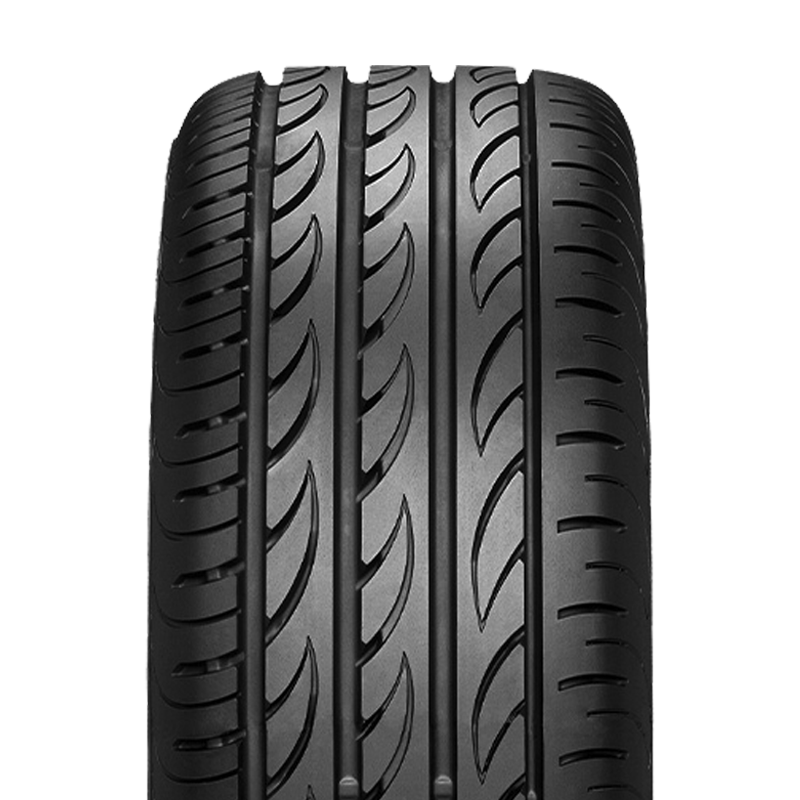 A premium performance tyre that is used as a front axle option for the P Zero Rosso application, to offer drivers an optimum balance between performance and comfort. 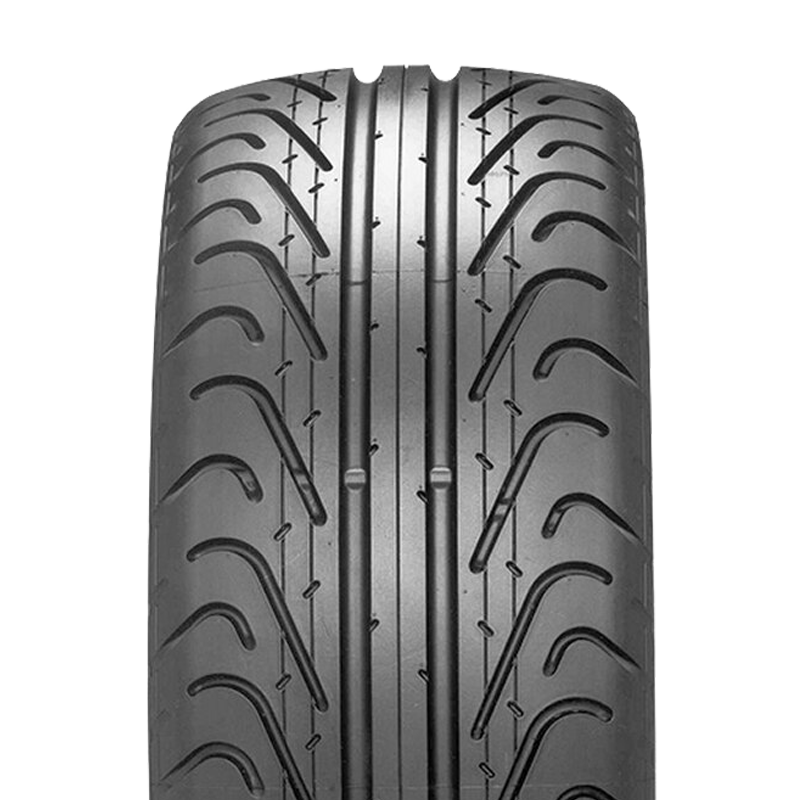 Pirelli P Zero Direzionale is the front axle option in the P Zero System, the tyre solution conceived for the most prestigious sportive and luxury cars. 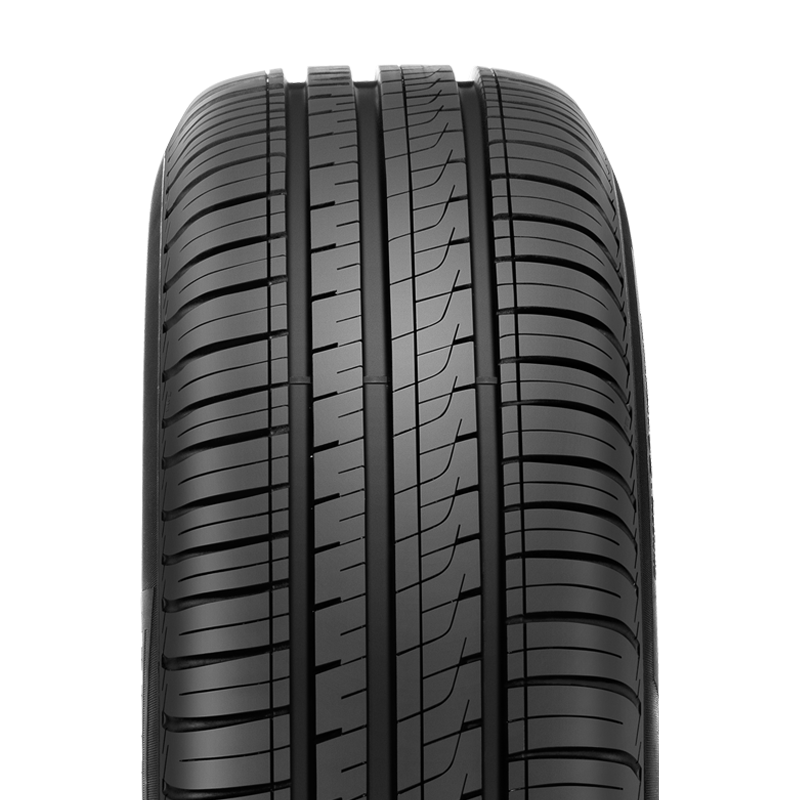 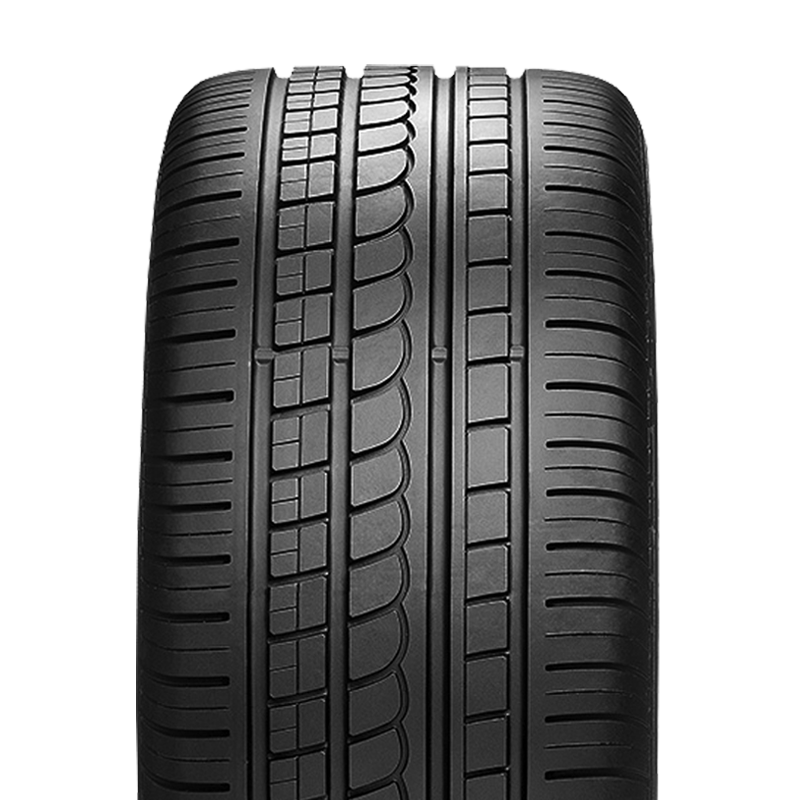 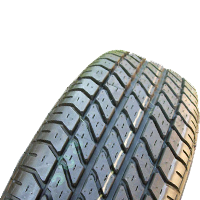 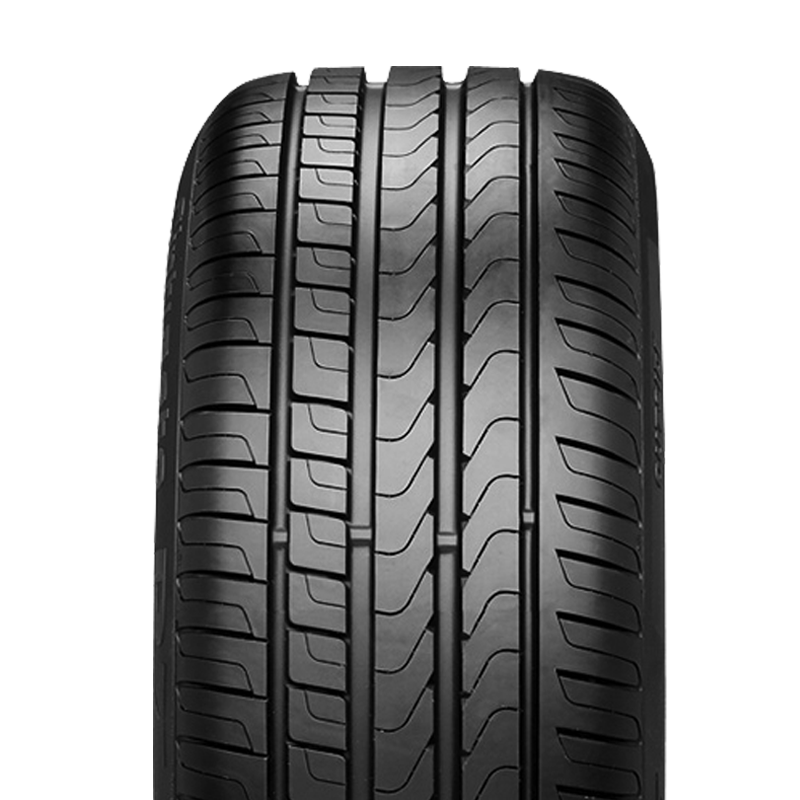 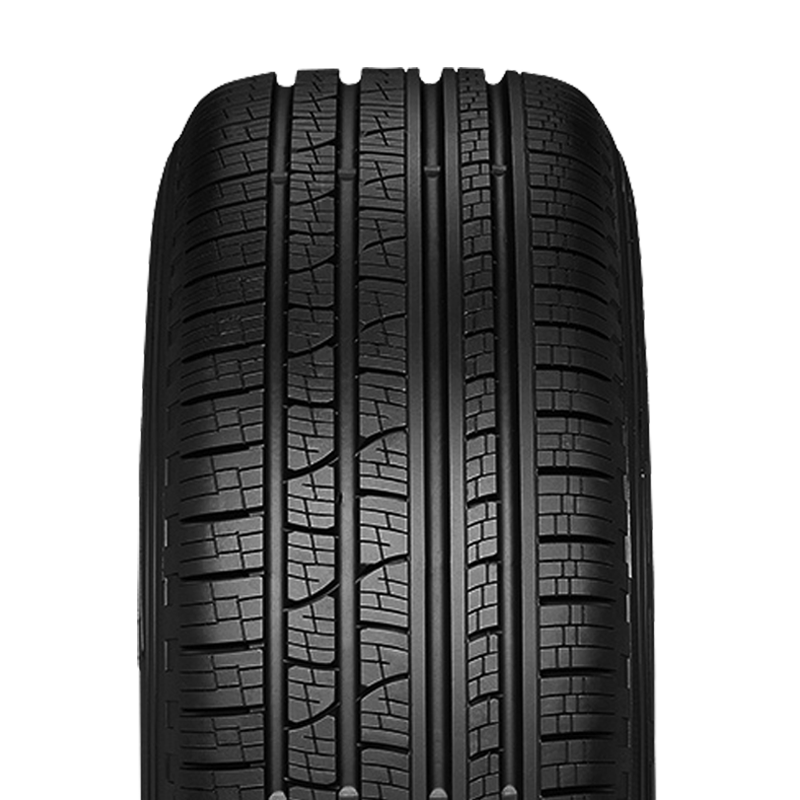 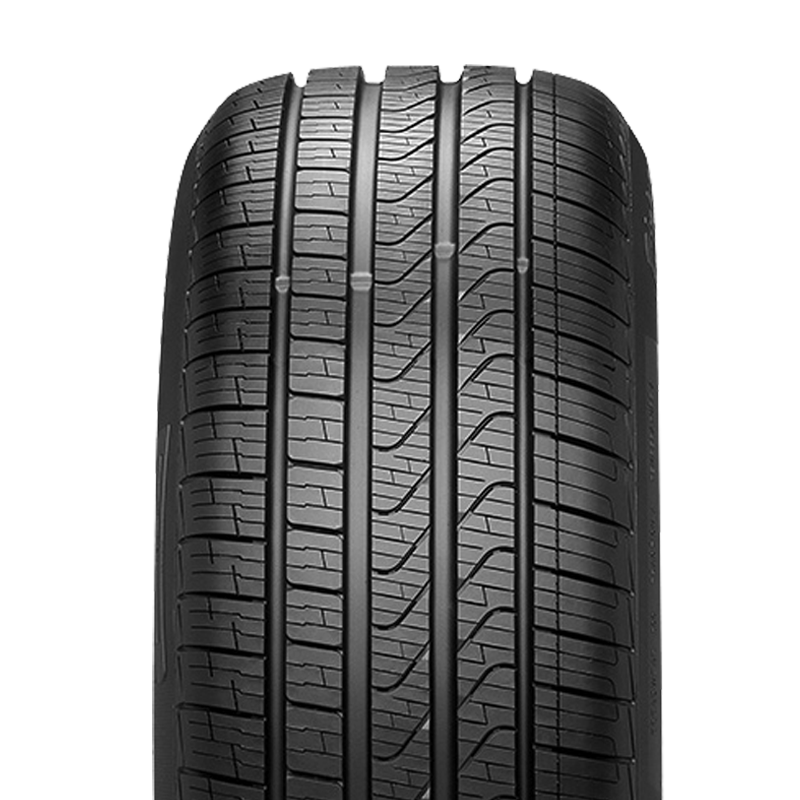 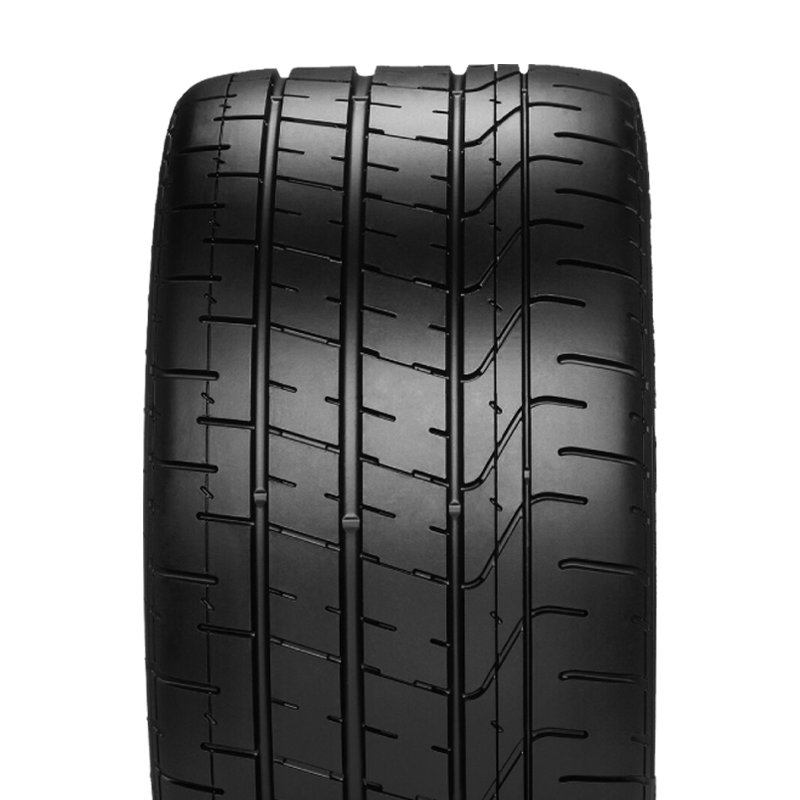 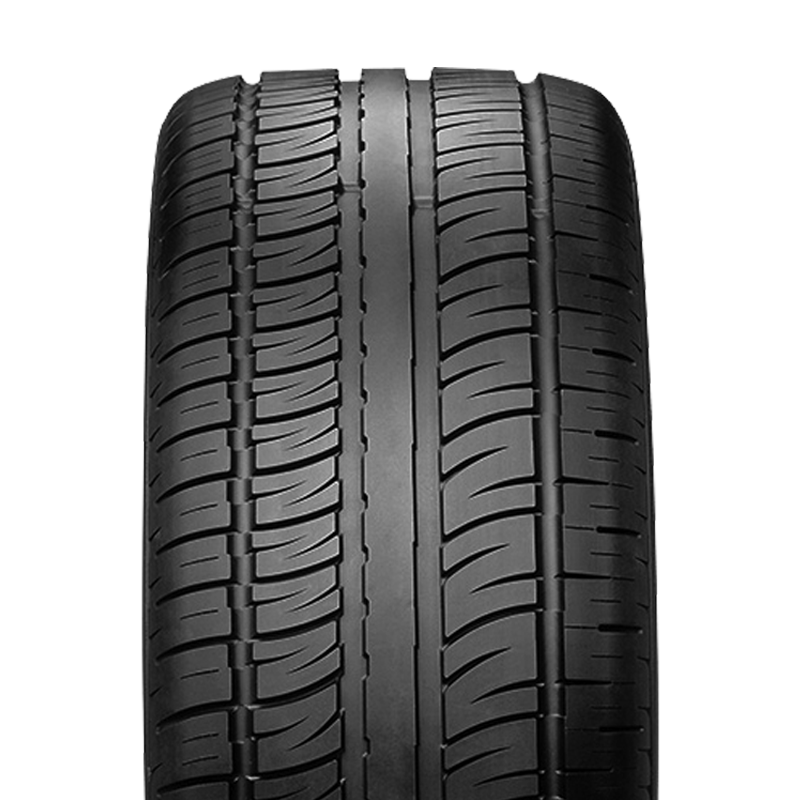 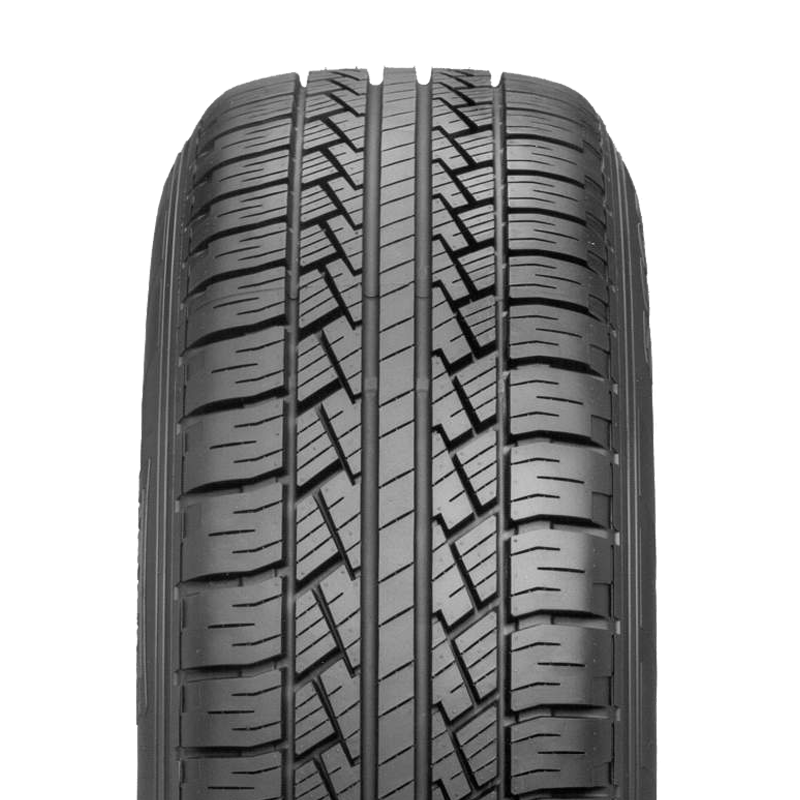 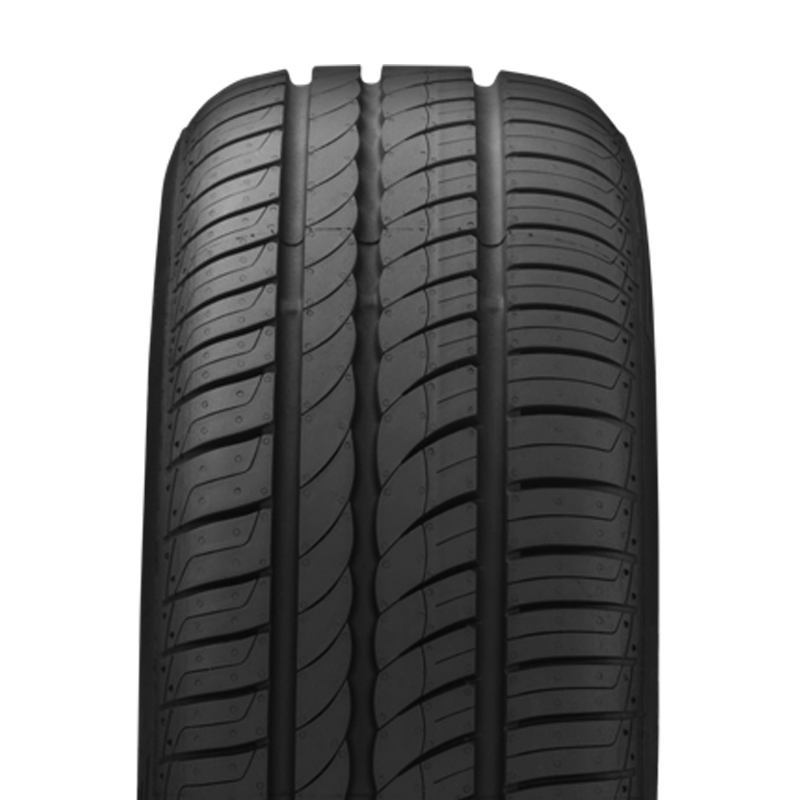 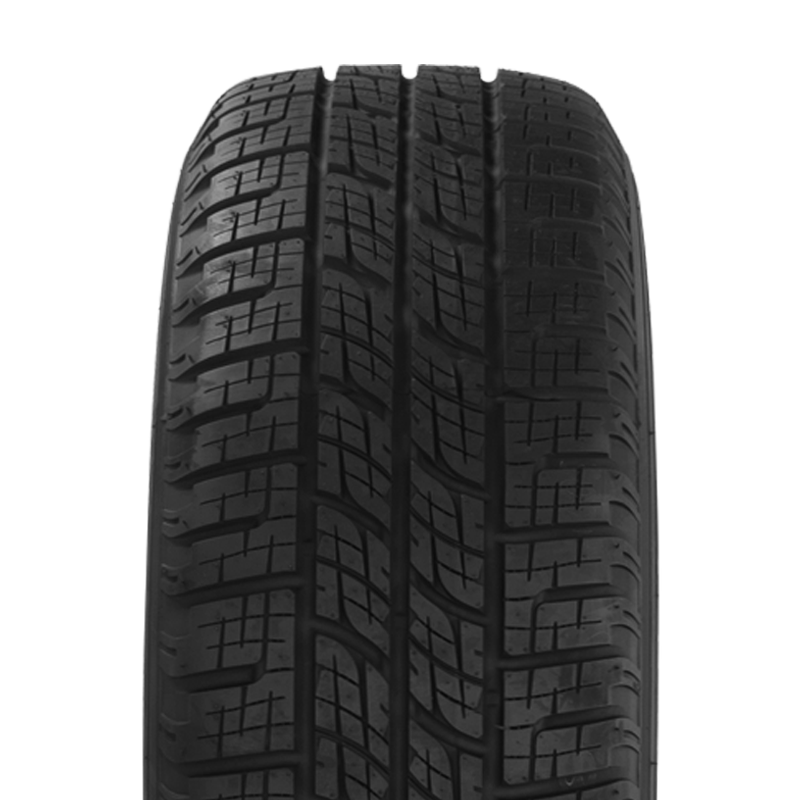 A premium touring tyre that offers drivers improved wet and dry handling, steering response and high speed stability. 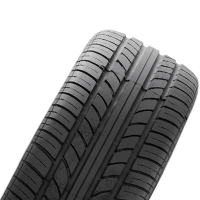 A premium touring tyre that meets the needs of the latest generation cars for comfort, reduced noise and reduced fuel consumption. 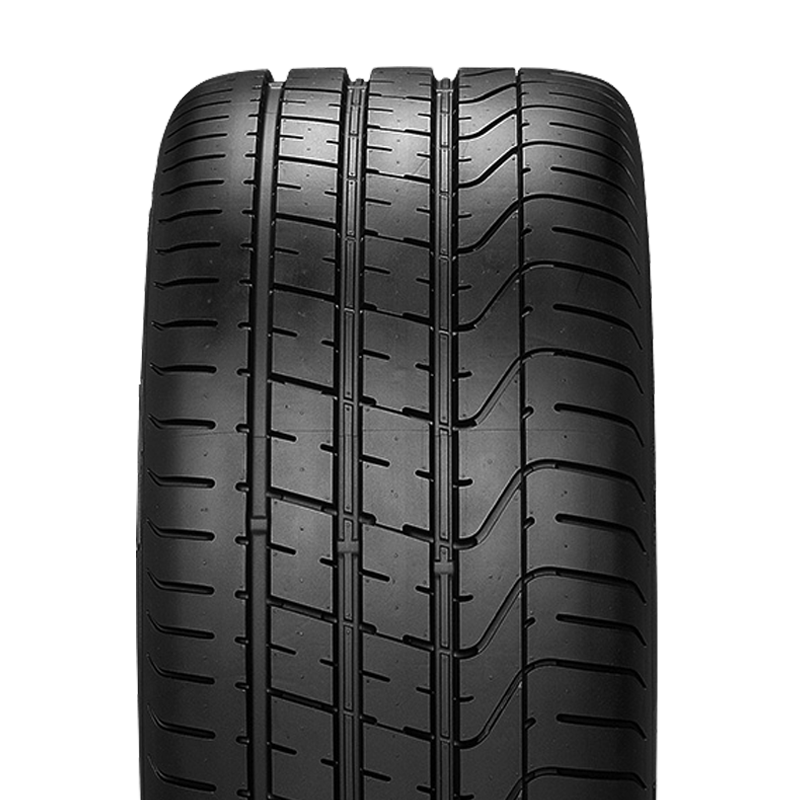 Pirelli P Zero Corsa System was developed in association with leading vehicle manufacturers in the high performance sector. 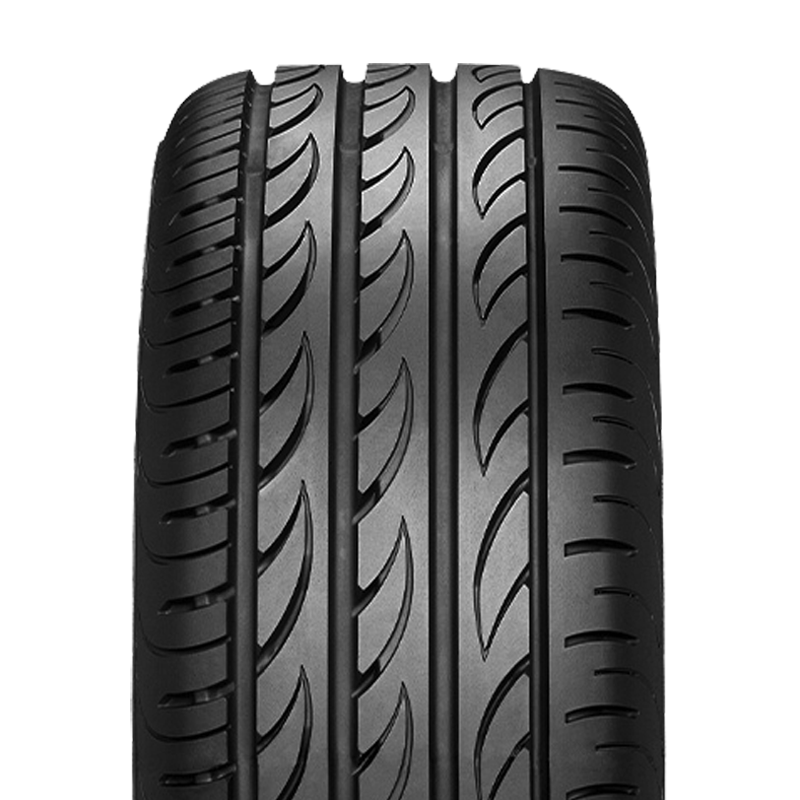 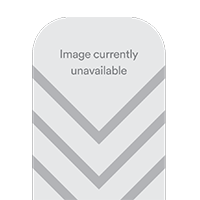 For use on both road and track, the concept combines directional (front axle fitment) and asymmetric (rear axle fitment or all-round application) tread designs to enhance not only performance, but also styling. 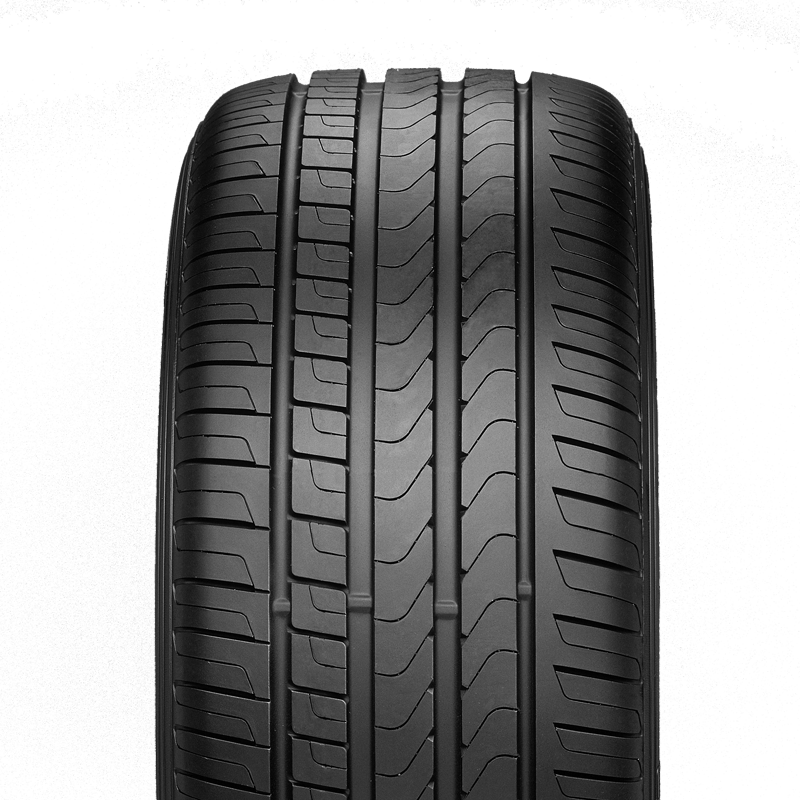 A premium performance tyre developed in association with leading vehicle manufacturers in the high performance sector. 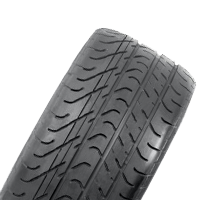 A product that succeeds in transferring the best of motorsport technology to use on the road or track.